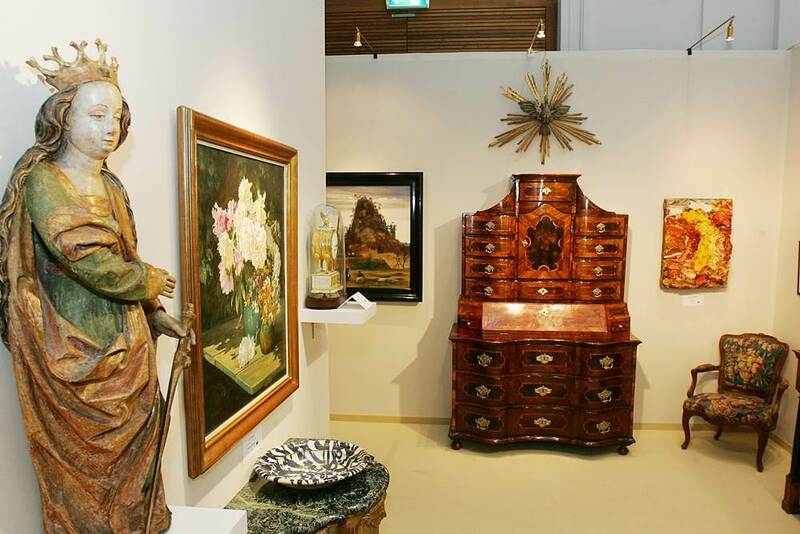 Antiques and arts – We have the required experience! For decades, the members of the family RUNGE have indulged their passion to be involved with the beauty of history, and they have done so with great joy and the appropriate sense of responsibility. In this regard, the acquisition of antiques and objects of art does not merely serve the purpose of trade, but it imbues the shared passion with life. Accordingly, the Runge company is always delighted to find or be offered works of art, which either fit into the extensive sales portfolio of the art dealership itself or which are judged to complement or even complete the collections of existing customers. 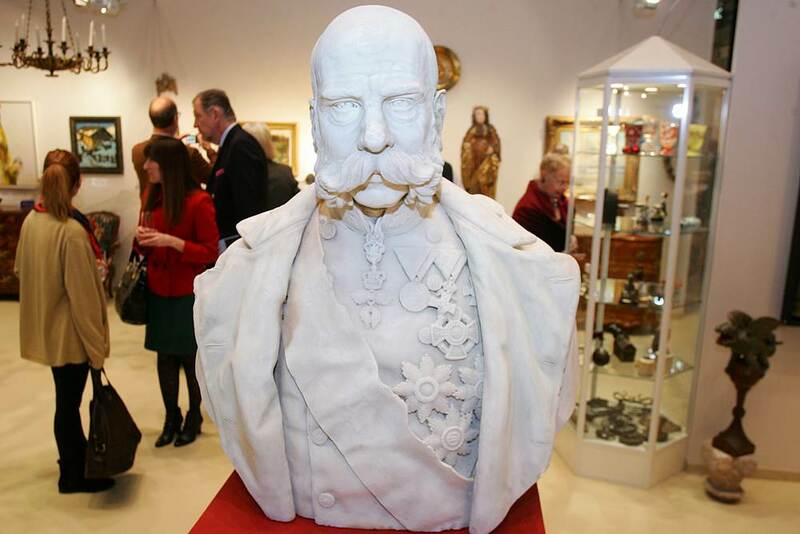 For this reason, Art dealer RUNGE are always interested in the acquisition of high quality objects of art and antiques. Should you be considering the sale of objects of art or of antiques, please send an e-mail including photographs and descriptions. Naturally, we are also happy to be at your disposal for telephone enquiries: +43 732 78 24 44, +43 664 534 10 40 or +43 664 250 52 75. Art dealer RUNGE are proud to guarantee the best possible advice and complete confidentiality!